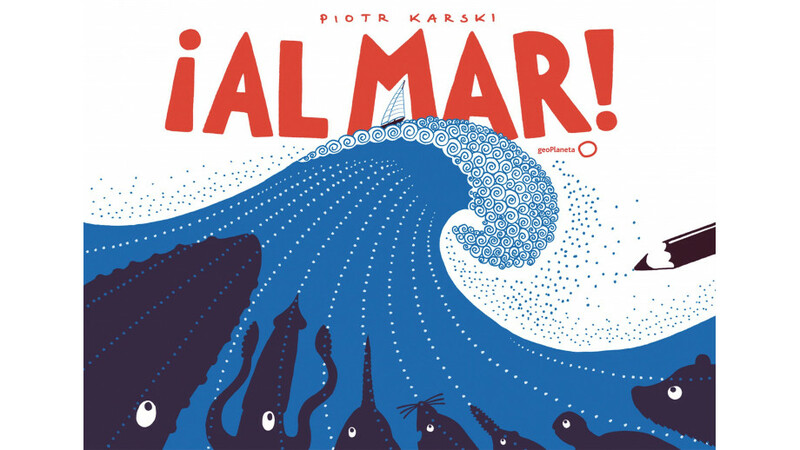 Book ¡Al mar! , which is the title of the Spanish translation, has been recently published by the geoPlanet publishing house in Barcelona. To the Sea! is an activity book that gives young readers a whole ocean of knowledge about the sea and provides many hours of great fun. You can learn why the seas are blue, how many teeth a shark has, and what happens when a whale dies. Karski also introduces the secrets of sponges, jellyfish, and sea anemones, and, at the same time, he allows the reader to design a passenger ship and a submarine, visit a coral reef, and explore forgotten wrecks. There are also pirate treasures! As part of the ©POLAND Translation Programme, the Book Institute has also recently supported the translation of another book by Piotr Karski, W góry! (“To the Mountains!”) into Russian (translated by Irina Szestopalova, published by Samoklat, Moscow 2018).